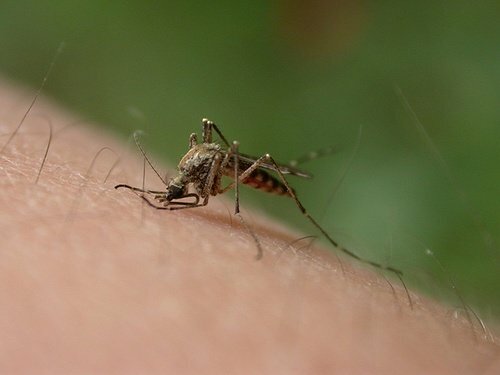 Fire Island, NY - August 31, 2015 - If weather permits, the Suffolk County Department of Public Works will treat sections of the following communities as part of its ongoing effort to control adult mosquitoes. Time and date of the application: September 1, 2015, 6:00 p.m. – 10:00 p.m.
Sites to be treated: All streets in the Villages. Time and date of the application: September 2, 2015, 6:00 p.m. – 10:00 p.m.
Subject: LongIsland.com - Your Name sent you Article details of "Suffolk County Pesiticide Notification for September 1 & 2"